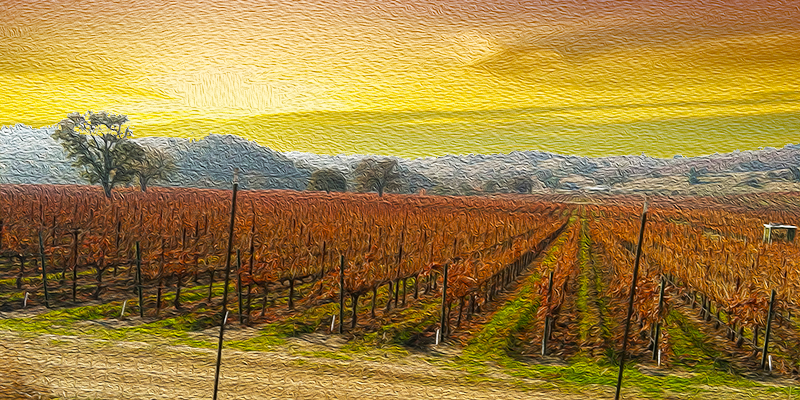 Paso Robles (full name: El Paso de Robles ‘The Pass of the Oaks’) is a city in San Luis Obispo County, California. 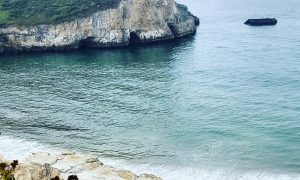 Located on the Salinas River north of San Luis Obispo, California, the city is known for its hot springs, its abundance of wineries, production of olive oil & almond orchards. 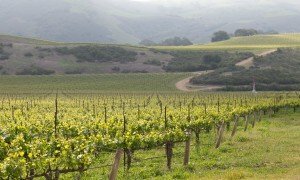 Paso is a great place for many great wine makers we love, from Tablas Creek to Lone Madrone ( same Wine maker, different styles) Opolo, Tobin James, Red Soles, Kenneth Volk, just to name a few. There are over 200 or more and growing. 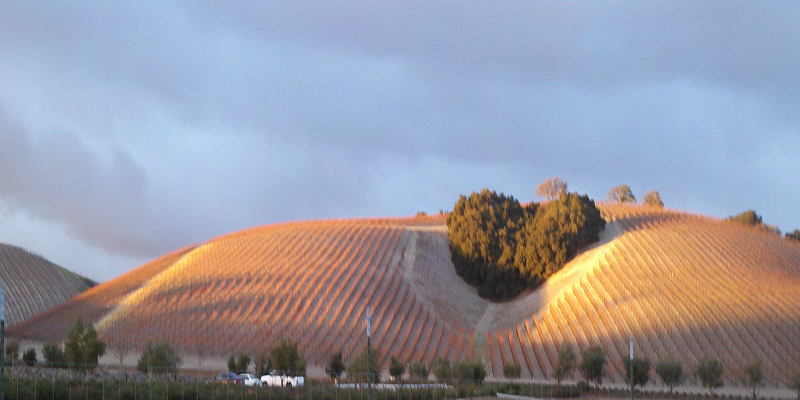 Paso Robles sits south of San Francisco and North of LA. This area is considered California’s Central Coast. 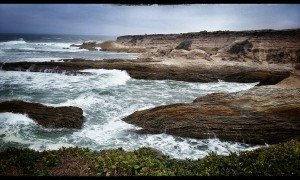 Paso’s west side begins just 6 miles from the Pacific Ocean. The Santa Lucia Mountains give us the western border. The AVA is about 35 miles east to west and 25 north to south. 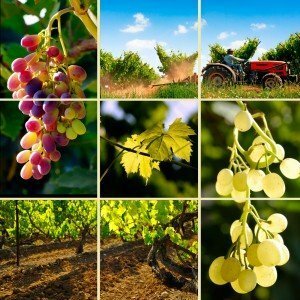 That encompasses 614,000 acres of land about 26,000 vineyard acres of 40 wine varieties of grapes ranging from Spanish, Italian, Bordeaux and Rhone. Paso is divided into two sides a hilly West Side and a more level open terrain on the East side. 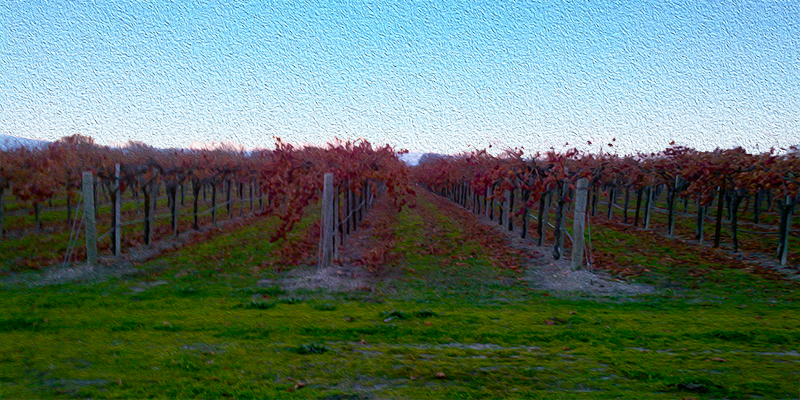 The number of wineries has continually grown over the last decade to around 180 bonded wineries. About two thirds produce less than 5,000 cases. More than 95% are family owned and operated. Historic Downtown is home many fine dining establishments and a few wine tasting rooms, along with boutique shops. 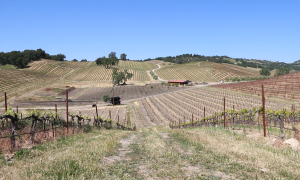 Paso Robles Wine Country encompasses more than 26,000 vineyard acres and approximately 29,000 acres of winegrapes are planted in San Luis Obispo County. 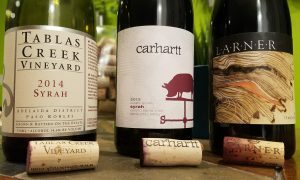 Cabernet Sauvignon, Chardonnay, Merlot, Petite Sirah, Syrah, Savignon Blanc and Zinfandel. Albarino, Barbera, Cabernet Franc, Cannelli, Carignane, Chenin Blanc, Cinsault, Counoise, Dolcetto, Grenach, Lagrrein, Muscat Malbec, Marsanne, Mourvedre, Nebbiolo, Orange Muscat, Picpoul Blanc, Pinot Noir, Pinot Blanc, Pinot Grigio, Petit Verdot, Primitivo, Roussanne, Riesling, Refosco, Semillon, Sangiovese, Souzao, Tannat, Tempranillo, Tinto Cao, Touriga, Vermentino, Viognier. There are over 45 different soil types found in this area and they tend to be mixed! 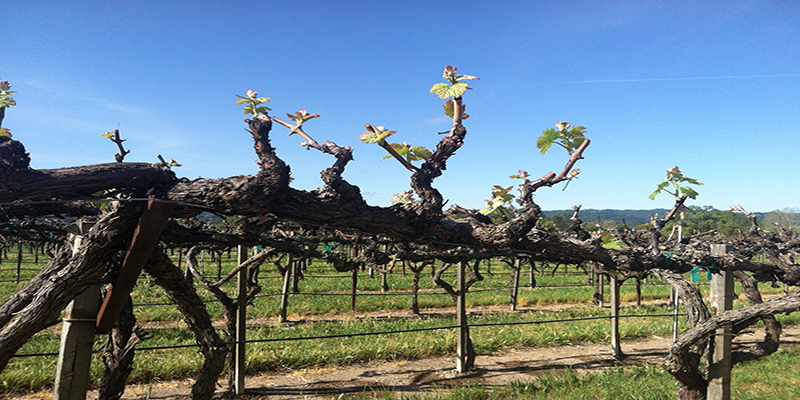 You can find vineyard blocks whose soils vary row to row. This used to be Zinfandel Fest, but it has been rebranded to include additional wild varieties of wine. 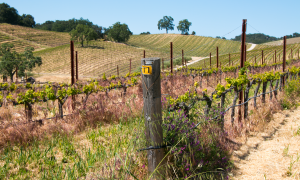 During this weekend, producers and enthusiasts come together in celebration of everything that Zinfandel and Paso’s other wild wines add to your palate and your experience. 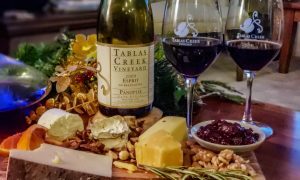 Enjoy a zin-filled weekend with activities including winemaker dinners, exclusive Zinfandel tastings, winery and vineyard tours and so much more! 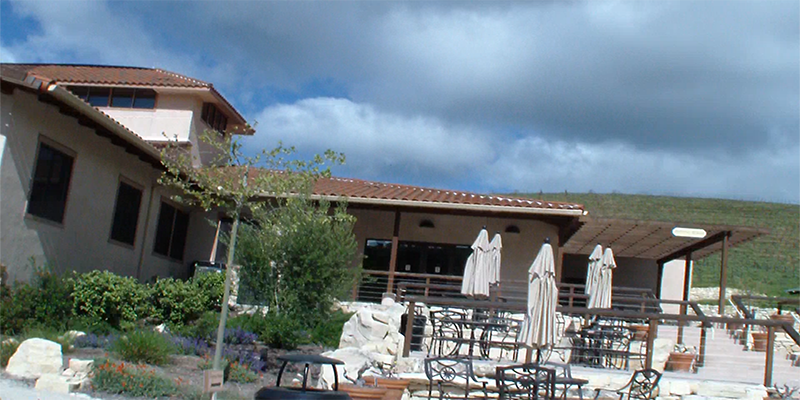 Paso Robles Wine Festival is the marquee tasting event held along California’s Central Coast. 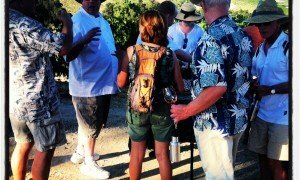 The Wine Festival is always held the third weekend in May and offers guests the opportunity to taste Paso Robles wine in the charming Downtown City Park. 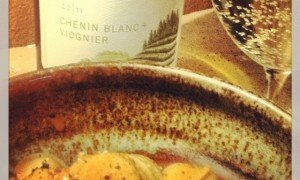 The delicious wine of Paso Robles is complemented by local epicurean delights, featured throughout the weekend. 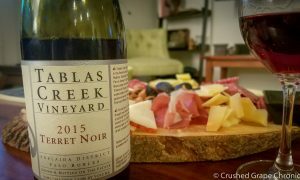 Wine Festival is complete with winemaker dinners, live music and open house festivities at area wineries throughout Paso Robles Wine Country. 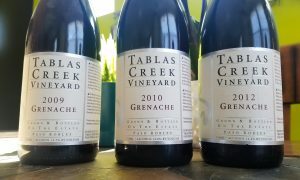 Tablas Creek Vineyard – The Rhones, the new Adelaida AVA, natural fermentation and the use of foudres.